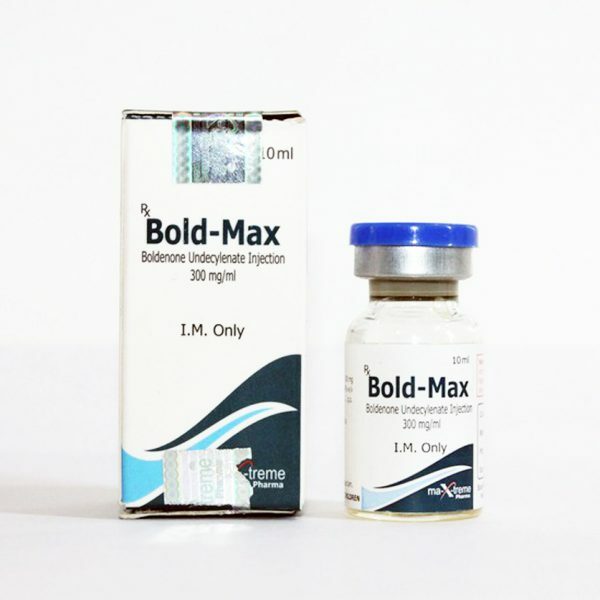 Bold-Max Maxtreme was actually created while attempting to make a product which would be be a long acting injectable d-bol (Methandrostenolone). What was actually created was a product which, in the real world acts nothing like D-bol, despite its similarity to it chemically. 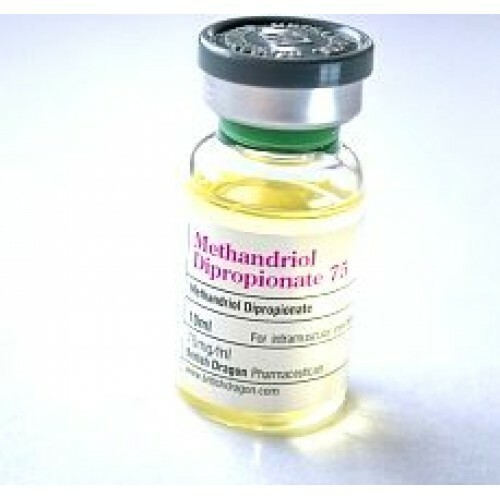 A simple way to think of Equipoise, chemically at least, is simply as Dianabol without the 17-alpha-methyl group (thats the thing which makes D-bol able to be ingested orally and not be destroyed by your liver). However, having had first hand experience with both Equipoise as well as D-bol, I can tell you that the results from each are vastly different. 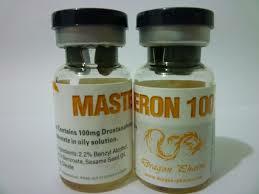 To make Bold-Max Maxtreme, a double bond was added between carbon atoms 1 and 2 of the Steran Nucleus of Testosterone. What does this mean? 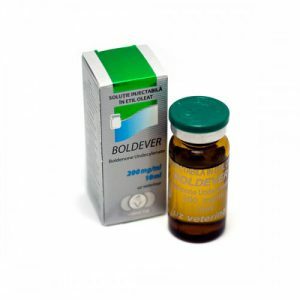 Well, first of all, since Equipoise was created by one simple modification in the testosterone molecule, you could rightly suspect that it shares many similarities with it. Equipoise is just as anabolic as testosterone (as you can tell by its anabolic rating above), but only half as androgenic. Those ratings can be quite deceiving though, as I don’t know anyone who would claim that you can gain as much weight on Equipoise as you can gain on an equal amount of testosterone (even though strength gains from the two compounds are very similar).